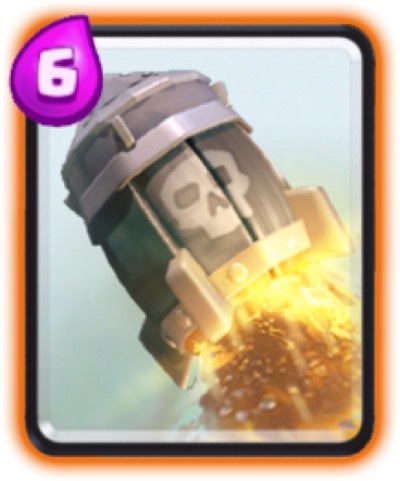 Lumberjack is the new legendary card added in the July 4 patch. 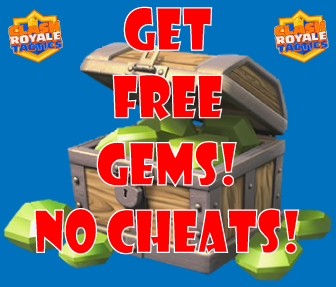 It can be obtained in the newly added 2300+ trophy arena, Frozen Peak. 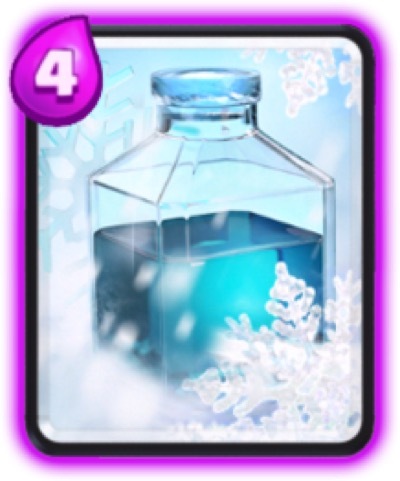 It has decent health and damage for the cost of 4 elixir. 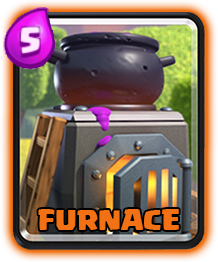 But the card’s usefulness is about its ability to drop a rage spell in the area of its death, once the Lumberjack dies. Basically, the Lumberjack is a great supportive troop and works well with another troop in the behind. 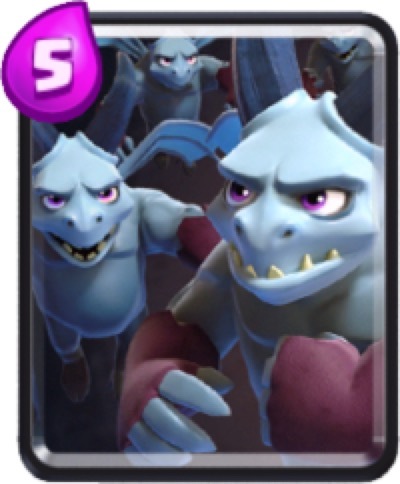 It can work well with swarm troops and spawner decks, high damaing cards like Mini Pekka, and long range troops like Musketeer.